Enjoy secure access to your Canals & Trails Credit Union account anytime, anywhere with our online banking services. We bring the convenience of our branch to you online! You can view your balance, transfer funds between accounts, view recent transactions, pay bills and much more. 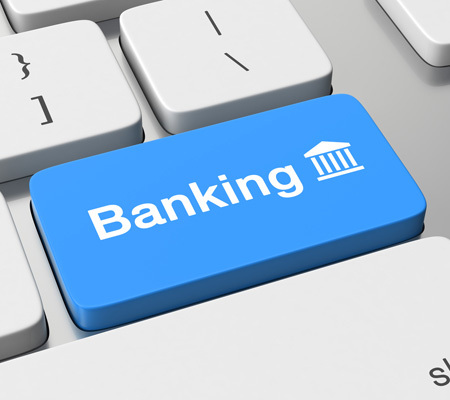 Enjoy online banking on your desktop, laptop, tablet or any mobile device. If you are an existing Canals & Trails Credit Union member, you can enroll today for online banking. Please have your member number ready when enrolling. Enjoy your ability to access account statements online and sign up to receive account alerts to monitor your account/s. Sign up for our safe and secure online banking today!